Like many things in today’s world, the internet has brought power to the class ring shopper. No longer are you forced to buy the class rings of the company who comes to your school. If you are looking for the best prices on 2017 high school class rings, then check out all of our guaranteed low pricing at WearMyStory.com. 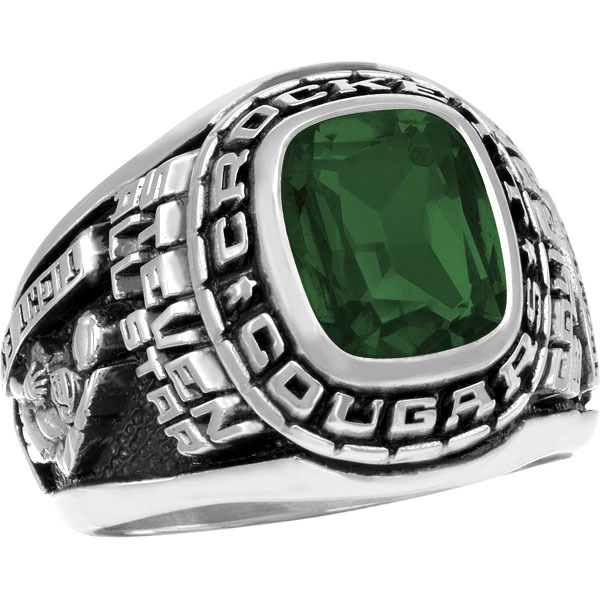 Class rings are an amazing gift to help you appreciate the time, energy and effort put into your years in high school. For over 12 years, you’ve been disciplined in working towards this goal – graduation. It’s time to celebrate! Class rings allow you to commemorate all of your years of hard work, and they serve as a reminder for the days to come of your accomplishments. With a large variety of styles, stone colors, stone cuts, activity designs and endless possibilities for unique engravings, every class ring is different. You get to tell YOUR STORY with your class ring. At WearMyStory.com, we partner with ArtCarved (a sister company of Balfour) to bring you the same high quality rings that you would receive had your ordered in school, but we bring them to you at a fraction of the price. Plus, with our Ring Rep program, you can earn even greater discounts on your ring and possibly get your ring for free! Here’s a look at a few of our best selling rings and their pricing. You’ll find out why we have the best prices on 2017 high school class rings. This ring is wildly popular among our high school boys. Recently, for a state championship ring, we used this design and loved the finished product. Shop around, and you’ll find that we offer the best prices on this class ring. 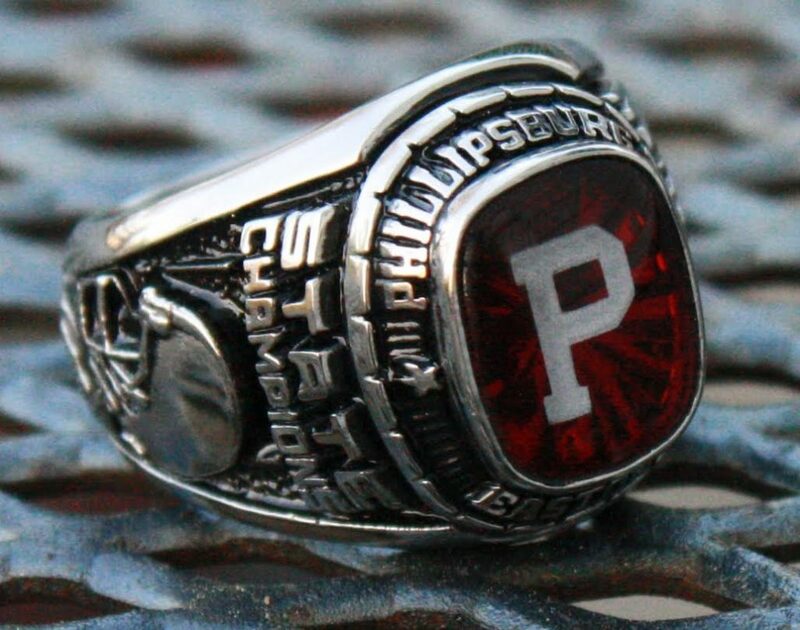 Beyond our Triumph, you can shop all of our high school men’s rings by clicking here. On the high school girl’s side, there are two rings that end up being the most popular: Seaswirl and Petite. Here is a look at the Seaswirl. 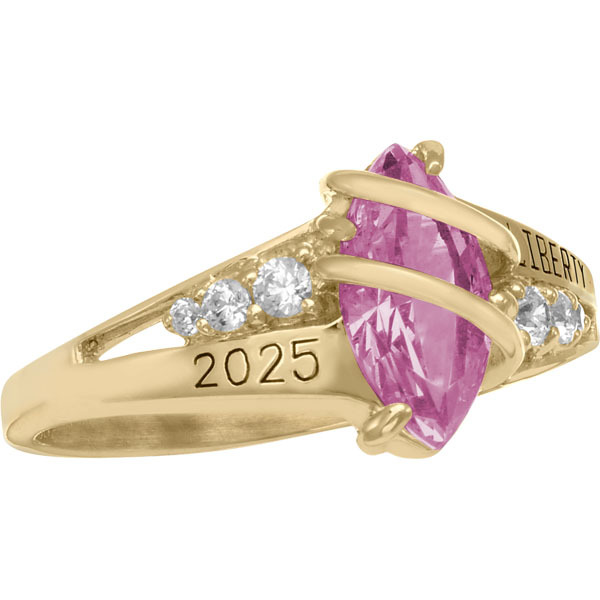 The girls’ Seaswirl class ring features two engraving areas, a simulated marquise shape center stone, and cubic zirconia or diamond accent stones. This ring is handcrafted in the USA by ArtCarved. We think that getting a unique and personalized high school class ring in gold for under $400 is a great price. To shop all of our Best Replica Watches and girls class rings, click here. Graduation will be here fast! If you chose not to buy your class ring at school because of the high prices, but still want to get a gift that will last a lifetime, check out our rings today. We are proud to offer outstanding customer experience and high quality rings for our partner company right here in the USA. Tell your story with your 2017 high school class ring today!